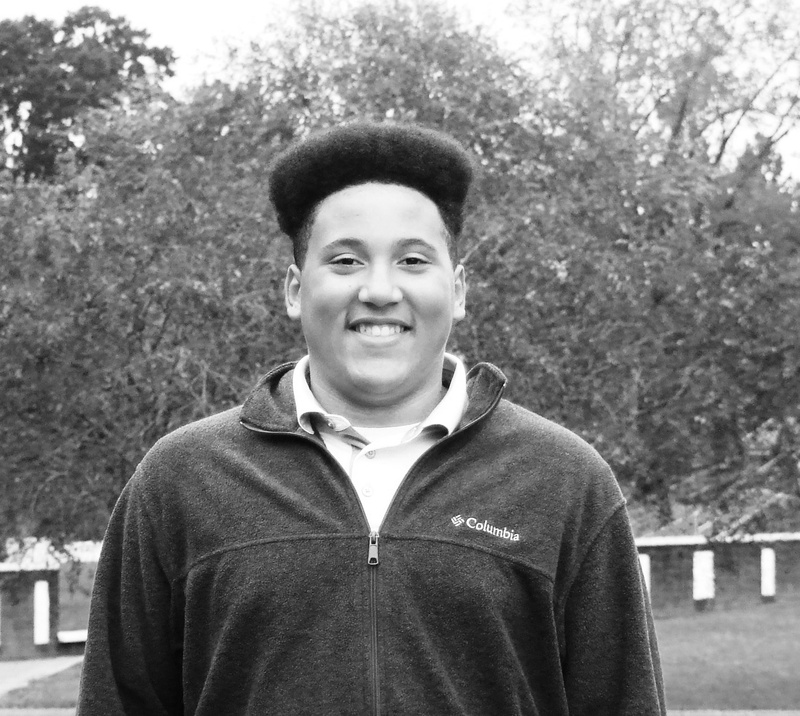 Leodis, or Junior, is a soft spoken young man who loves to play sports. Leodis doesn’t want to be bored and likes to always stay active doing something. Leodis says he is afraid of heights, but one of his favorite things to do is go to amusement parks; he enjoys the thrill of facing his fears by riding the roller coasters. Leodis listens to all kinds of music, Maroon 5 is one of his favorite groups. Leodis would love to be a basketball player when he grows up, but he understands the importance of getting a good education as well. Would Leodis fit into your family?